Charles Severance is the associate director for advanced technology at the University of Michigan Media Union, where he also teaches computer science courses including Introduction to C++. His current research is in the area of Internet delivery of educational material. He has been active in IEEE standards for many years, and he edits a monthly column in the magazine IEEE Computer on computer standards. Charles is the co-host of the television show North Coast Digital and was previously the co-host of the television show Nothin but Net. View Charles Severance's full profile page. 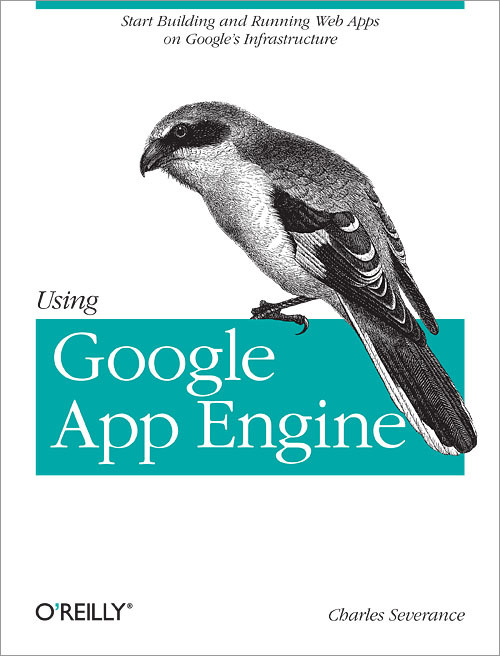 Why Did Google Build App Engine and Give It Away forFree? What Is the Google Infrastructure Cloud? What Is “self” and Why Is It There?